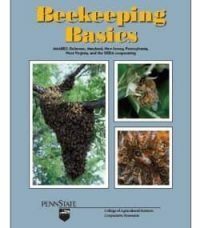 Managing a hive of calmly productive honey bees amid the bustle of a town or city may seem like an attractive prospect, but is it really possible? 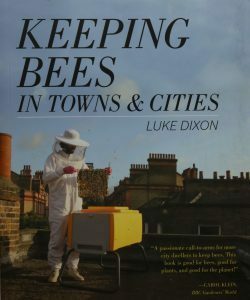 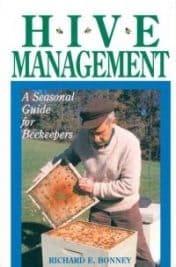 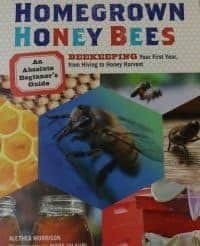 Luke Dixon shares his wealth of experience in this compelling account that describes how urban bees enjoy excellent health, help pollinate plants, produce rich and plentiful honey, and make for a rewarding hobby. 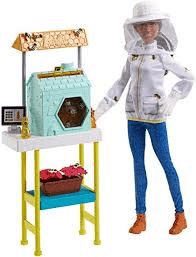 Dixon brings a new dimension to city living and provides practical essentials for the first year from assembling the hive and reassuring the neighbors to sourcing a nuc, hiving a swarm, and harvesting honey.